- 3 generous sized bedrooms. 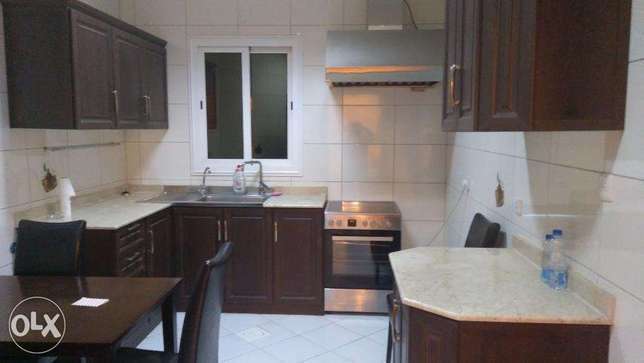 - Large kitchen with ample cooking and storage space. Please call or message anwar to arrange phone/whatsapp on 670 - أظهر الرقم - for the inspection if you are interested.